The government has always aimed to counterbalance the factors adverse to the domestic as well as foreign trade by introducing key changes in tariffs as well as duties. 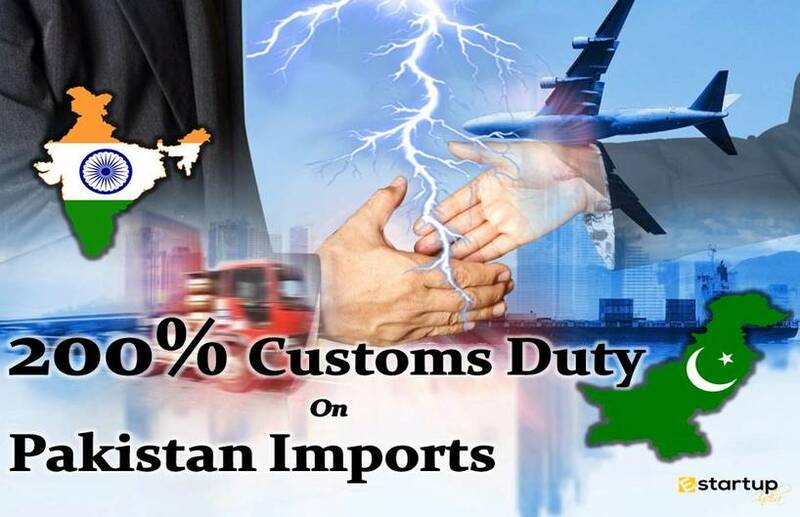 In an effort to minimize the current account deficit (CAD), the government on 26th September 2018 had hiked the basic customs duty on 19 items that were classified as “non-core goods”. Some of them were electronic appliances such as air conditioners and washing machines. The noteworthy fact was that basic customs duty was once again introduced on ATF (aviation turbine fuel). The government now is planning to raise the import duties on iron ore. The iron ore serves as a key raw material in many industries including iron smelting and steel making. The government has taken this measure with an aim to safeguard the domestic industry, according to the sources. The government has predicted that this would benefit the indigenous steel manufacturers having the unique Import Export Code, who wish to expand their business overseas. #1. Why has import duty been raised on iron ore? The chief minister of Karnataka H D Kumaraswamy has recently written to the Centre regarding challenges faced by the Karnataka state iron ore industries. Right now, the import duty is very low on iron ore. It is 2.5%. This is motivating the steel traders & manufacturers to import rather than procuring the local iron ore. He had clearly stated that the major steel companies in the state are currently heavily importing iron ore from abroad. This comes at a time when India is facing the huge problem of increasing balance of trade deficit. The chief minister has thus, sought prime minister's interference, and has requested to suitably increasing the import duty on the iron ore and its pellets as to tackle the situation. #2. Whether the industry has urged the government to raise import duty? Yes. The apex mineral authority, Federation of Indian Mineral Industries (FIMI) had also pressurized the government to take urgent measures to promote exports in indigenous iron ore from Karnataka and nationwide. Besides, they had emphasized on import substitution by raising the import duty on iron ore and its pellets to 30% in to bring down imports. #3. How will the government encourage exports of iron ore? On the other hand, the government is also focussing on export promotion. It is planning to reduce the export duty on iron ore. The Ministry of commerce and industry has raised the views concerning the steel and mining ministry regarding this issue. During the fiscal year 2017-18, the total Iron ore exports had slumped to US$ 1.47 billion from US$ 1.53 billion. 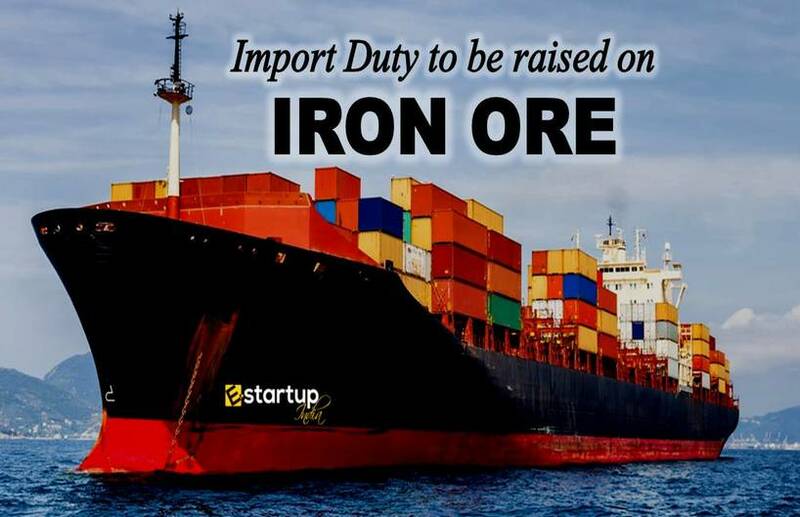 Bringing down the export duty on iron ore will further encourage the exporters and manufacturers having the unique Import Export Code to export more iron ore and finished goods. This will ultimately boost the domestic market and will bring down the trade deficit. #4. Why is Import Export Code important? No doubt, an Import Export Code registration is crucial for conducting trade in the global market. Import Export Code, which is commonly abbreviated as IEC is the first registration needed for the business entity dealing in Importing or exporting of goods from India. The apex body that gives IEC registration is the Directorate General of Foreign Trade (DGFT). 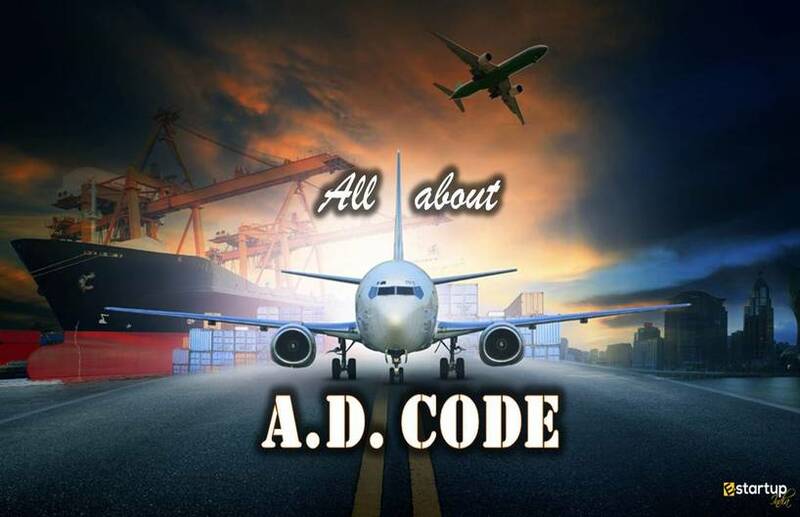 Import Export Code is a passport for beginning import and export trade from India. Applying for a unique Import Export Code is just a one-time process that does not need any renewal. Therefore, Import Export Code continues for a Lifetime. In case you need any assistance related to Import Export Code, feel free to contact us at 8881-069-069.